Precious moments like this what I live for. Unfortuately, I am busy with branding work to pick up the camera right now. 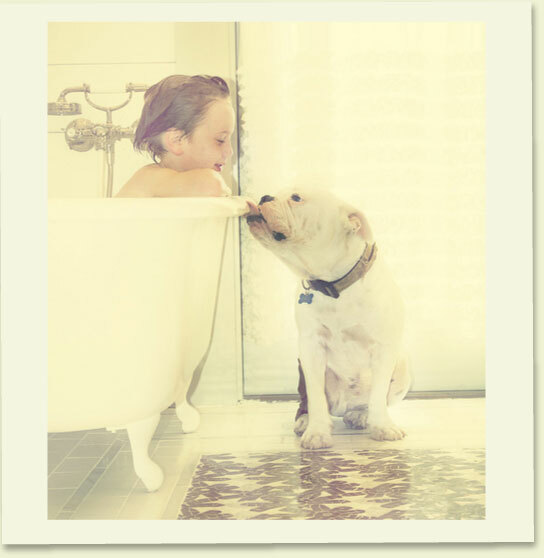 Amazing expression between the boy and his best friend. More defined separation between the dog and the background (because here they merge) would make this absolutely perfect. Remember to enjoy your precious moments this holiday weekend.